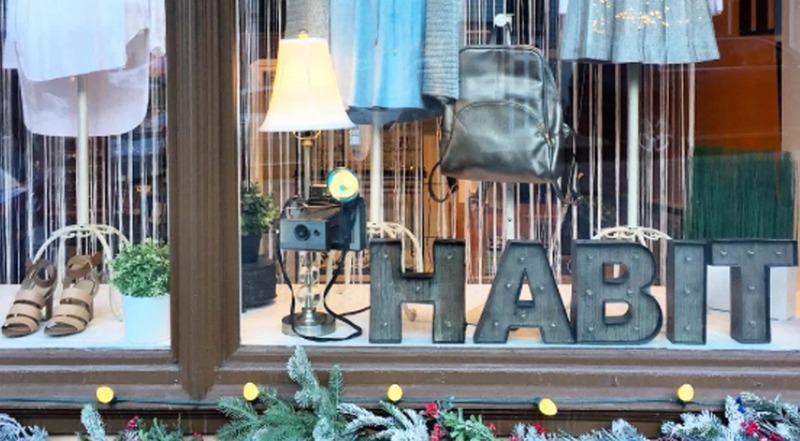 Located in the heart of Park City's historic Main Street, the new Habit Park City boutique offers style, value, and quality. With an eye to contemporary design, Habit Park City showcases unique fashions and accessories by designers from around the world. With an eye to contemporary design, Habit Park City showcases unique fashions and accessories by designers from around the world.